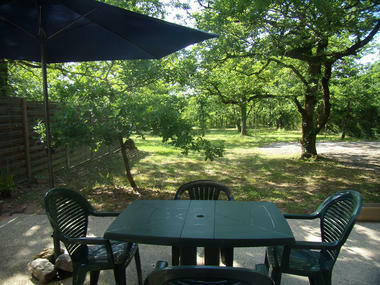 Barn conversion, deep in oak woods about 16 kms from Cahors. 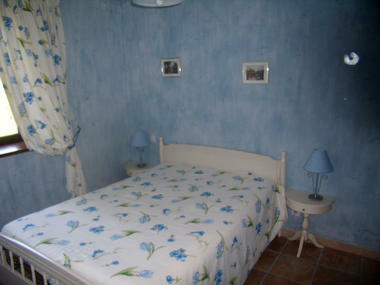 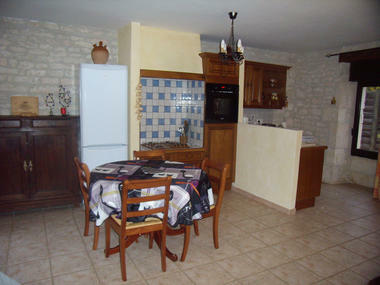 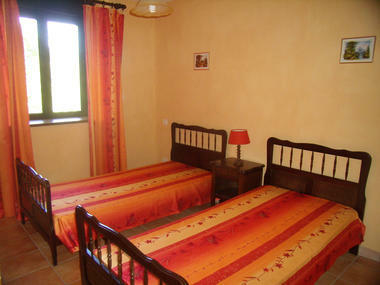 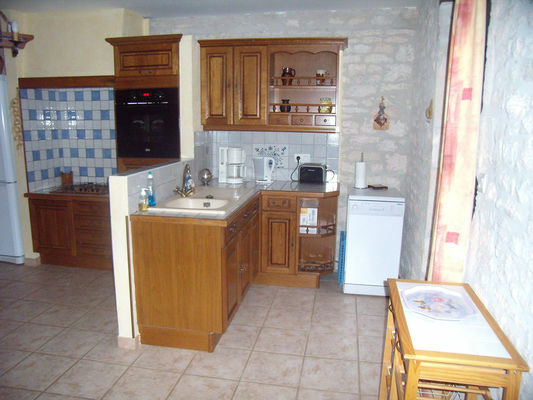 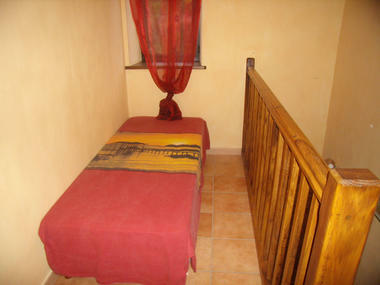 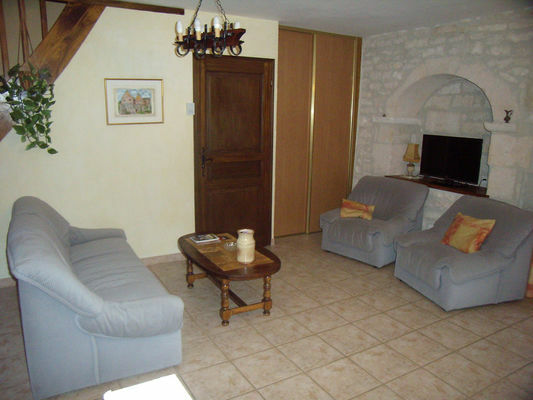 Semi-detached gîte next to the owners' house with terrace and grounds. 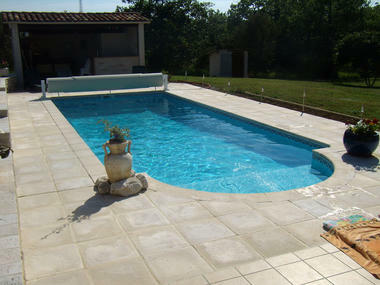 Pool shared with the owners (4mx9m). WIFI.